INDUSTRY.co.id - Jakarta, PT Hotel Indonesia Natour (Persero) succeeded in reducing the net loss by four-fold or to Rp20 billion during the first half of this year, from Rp80 billion in the same period last year. "What we do is the synergy of SOEs," said President Director Iswandi Said at the office of the Ministry of SOEs, Jakarta, Thursday (31/8). With the synergy of SOEs, the entire hotel managed by the company is now used by SOEs in various activities. 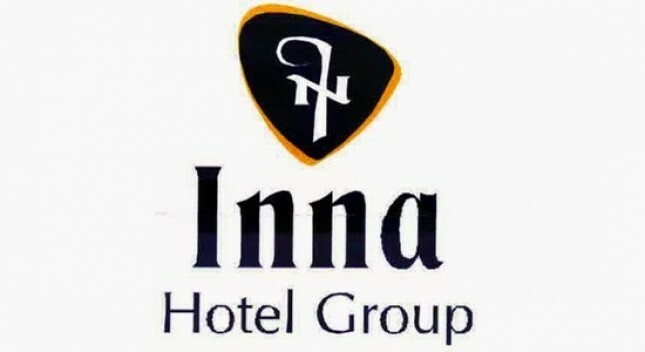 "They are starting to believe that Inna Group has changed, the image of Inna Group hotel is dirty, spooky, etc. This image is what we have to prove by visiting them where they can be comfortable and get the things we promised," he explained. .
As of the end of this year, his party expects the company's loss to turn positive. Please note, in addition to reduce the rate of loss, PT HIN also managed to increase business revenue by about 15% or to Rp236 billion. Until the end of this year, the company targets revenues of Rp607 billion. Currently, HIN is a member of Hotel Indonesia Group (HIG). Some hotel like hotel owned by PT Pegadaian (Persero), some hotel owned by BUMD have cooperated with HIG.